Existing Asheville customer had an issue with a low producing well, so we installed a 500 gallon holding tank so that they never run out of water. Also installed a carbon filter with the water softeners and other filtration systems we had installed in the past. The customers are very happy with the end result and with the solution we here at Mountain Water System came up with. Our water is so much better now, thanks to John & Michael! Mountain Water Systems filtration system that we purchased works like a charm. Thanks.. I have city water at my home and was told by a friend that a water softener system could help remove that chlorine odor. 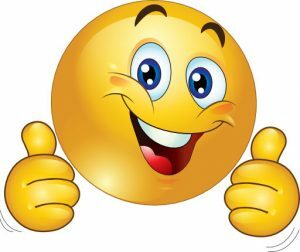 Well after talking with Mary at Mountain Water Systems, I decided to get their system, and I can not believe the difference. I knew our water was hard and it smelled pretty bad, dropped off a bottle of our water for the free test. Steve called back to tell us that a water softener system would help. Long story short our water now is awesome !! I have city water at my home and was told by a friend that a water softener systems could help remove that chlorine odor. Well after talking with Mary at Mountain Water Systems, I decided to get their system, and I can not believe the difference. "I was very thankful for the guys that came out. The guys were patient with me and my dogs. They came in and done their job and patiently waited for me to get off an important call I was on.I wanted to give the a "hoorah" from a old marine! We constructed our dream/retirement home approximately 18 months ago and hooked to an existing well on our property. We have struggled for 18 months with major well and filtration issues that were very costly. Even after all of that the smell and taste of sulfur added with the hard water condition of our well-water left us to rely on using bottled water. These guys saved the day!! They tested and diagnosed our situation. Immediately upon the installation of some additional filtering, we cannot smell or taste the rotten egg water! They promised that they would solve our issues or keep working until it was resolved.We are drinking the water and are so pleased with our results. Awesomeness!!! I am completely pleased with the professionalism realized from the entire staff at Mountain Water Systems in Asheville. The receptionist was friendly and knowledegable. The installers (Michael and John) were polite, experienced and very professional. The work they did in installing the carbon filter system was excellent and they thoroughly cleaned the entire area after they were done. They made sure that I knew how to adjust the computer before they left and assured me that if I had any problems to call the office. I am extremely pleased with this company and the employees that work there. I will recommend Mountain Water Systems to all my friends. I have been using Mountain Water Systems for the past 4 years and I am really happy I found them.They are professional, punctual and friendly. They have also educated me on keeping my water system in order throughout the year.I give them high ratings. I can't tell you how nice it is to take a shower and not smell like rotten eggs and the entire house to not smell like rotten eggs. So far we've been elated with the results. Just wished we'd discovered you earlier! We have called on Mountain Water Systems in the past to make minor adjustments and check our system and have always found them to be prompt and knowledgeable. Most recently, however, our very old system was no longer repairable. 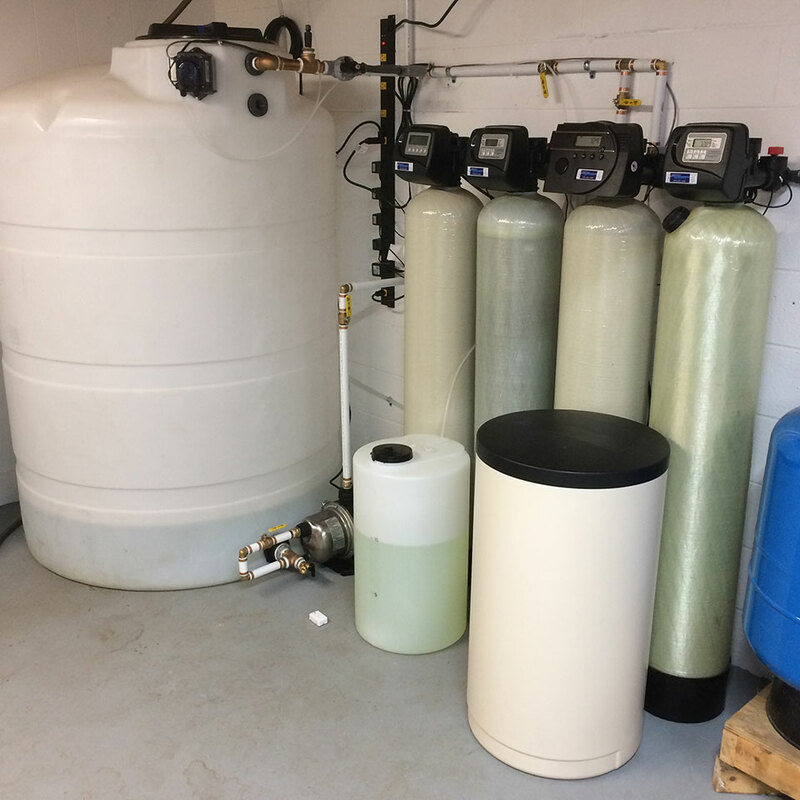 Mountain Water Systems walked us through the new equipment we would need and installed our new softener and filtration systems within days. They also came back out to double-check our settings after we tried unsuccessfully to make a change. Clearly, they take pride in their work and want everything to be right. We appreciate their patience, courtesy, and knowledge of their product. We’re also enjoying good water once again!